We are pleased to share with you information on our build development at 5, 7 and 9 Cityview Drive South, in Guelph. Cityview Village is a community of 28 homes in Guelph, ON. 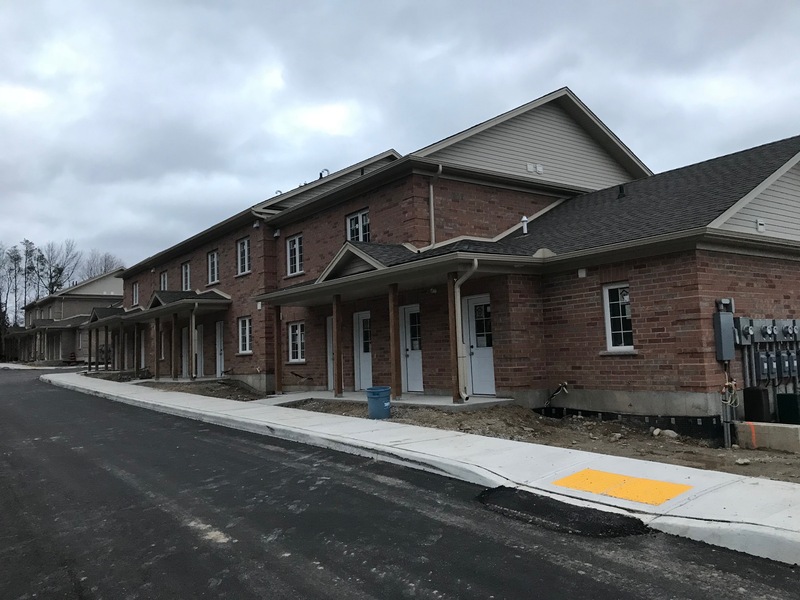 Comprised of 20 ownership units and eight deferred ownership units, the village provides affordable homes for seniors, special need individuals and one/dual parent families — all of which are referenced as “families” within the Habitat for Humanity model. Working in partnership with organizations such as Community Living and other not-for-profit organizations, the village provides a unique, mutually beneficial environment for individuals with special needs. Building with our community, for our community. It takes a community to build a village. 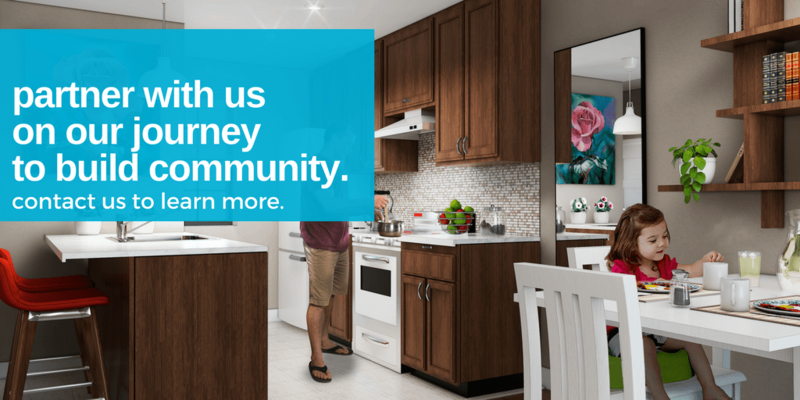 Talk to us about the many ways you can partner with Habitat for Humanity WDG to help support the development of this transformative project. Residences will be at the back of the property on the eastern edge, so neighbours will still enjoy the environmental benefit of the wooded area that faces Cityview – in fact, we will be upgrading the trees, putting in a storm water pond and establishing a bike/walk trail. In our vision, it will be “park-like”. Built on a solid foundation these stone and brick homes have modern energy efficient design and features.